With the nickname "Famine Food," Caralluma Fimbriata has traditionally been used in its native India to suppress hunger during times of famine. This incredible edible cactus is also thought to inhibit the formation of fat, making it nature's ultimate double action fat fighter! 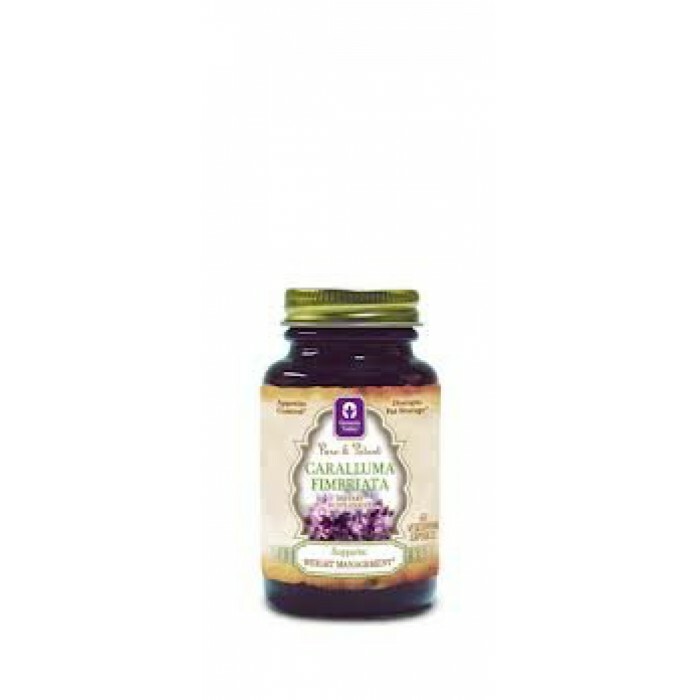 These vegetarian capsules contain only 100% Caralluma Fimbriata in a 10 to 1 extract, meaning it takes 10 full pounds of potent Caralluma Fimbriata cactus to make one pound of this pure powder, so you get 10 times the power of this incredible natural superfood per capsule with absolutely zero additives!